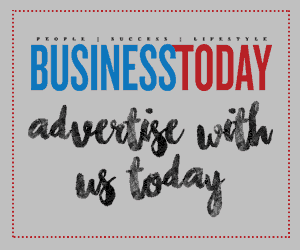 Business Today has learnt that the Asia-Pacific and Japan (APJ) division of world renowned cybersecurity provider, F-Secure Corporation, continues to break new grounds in its upward trajectory momentum. 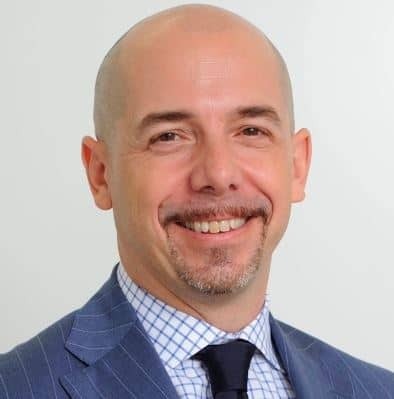 Under the leadership of regional director Keith Martin, F-Secure APJ is growing from strength-to-strength primarily in the markets of Japan, India and Southeast Asia. Keith is known as a visionary leader who has a deep appreciation of the Japanese and Asian markets and their business environments. He is ably assisted by Yasunori Kobayashi, Rahul Kumar and Yong Meng Hong who oversee Japan, India and Southeast Asia, respectively. The trio are also industry thought leaders in their own right within their respective markets. Business Today has also learnt that Keith has also brought in Rie Hibino to oversee human resources and office operations in their quest to better align F-Secure’s aspirations with local practices. Rie, formerly of Google, has vast experience in various industries and highly skilled in negotiation, sales and customer relationship management; traits that are appreciated at F-Secure. 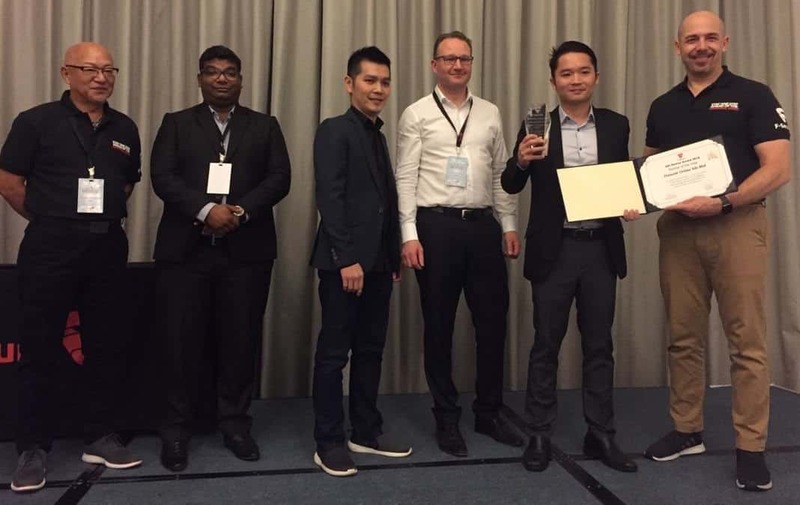 Recently, F-Secure had hosted its APJ Partner Summit 2019 in Bangkok, Thailand which was an overwhelming success. It was aptly themed “Building Momentum Together”. During the event, Keith emphasised the company’s ‘win-win’ philosophy for both F-Secure and partners. Also present at the event were F-Secure executive vice presidents Juha Kivikoski and Janne Pirttilahti together with chief research officer Mikko Hypponen who had flown thousands of miles into Bangkok to share insights and show their support for F-Secure APJ and its partners. At the corporate level, F-Secure continues to transform itself from being just an antivirus company into an end-to-end solutions provider. 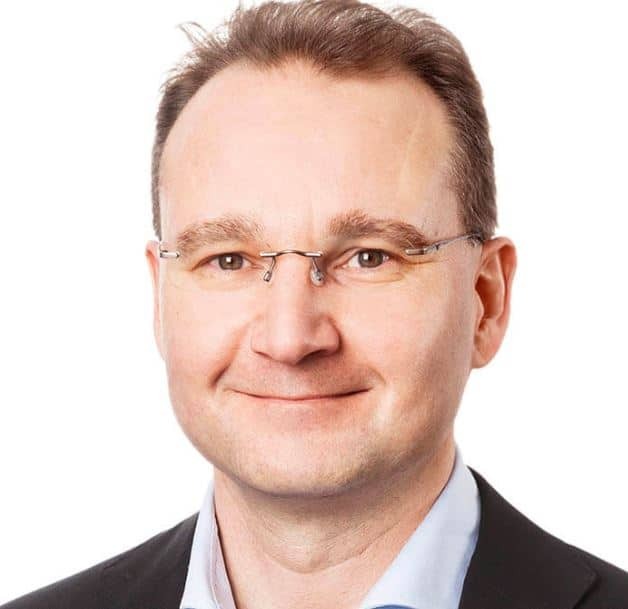 “F-Secure is today well known for providing enterprise-grade cybersecurity,” Juha further said, adding that the company has market leadership in advanced detection and response solutions. “Hence, it is highly important for F-Secure to continue scaling with partners, while increasing wallet share by cross-selling and upselling with the integrated cybersecurity suite,” he added. 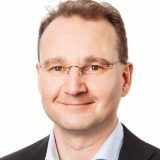 “Just as important is continued growth and excellence in cybersecurity consulting,” concluded Juha. Facebook’s Portal to hit shelves before Christmas.